Phumzile Mlambo-Ngcuka: The pain and anger of more than a million people who tweeted #MeToo in the last week have crowded social media with personal stories of sexual harassment or assault. This virtual march of solidarity marks both the urgency of finding a shared voice and the hidden scale of assault that did not previously have a register. When women are almost invisible, when they are not really seen, it seems that people do not have to care what happens to them. We salute the thousands of women who have been fighting against all violations of women’s and girls' rights and call for renewed investment in the fight to end all violence against women. 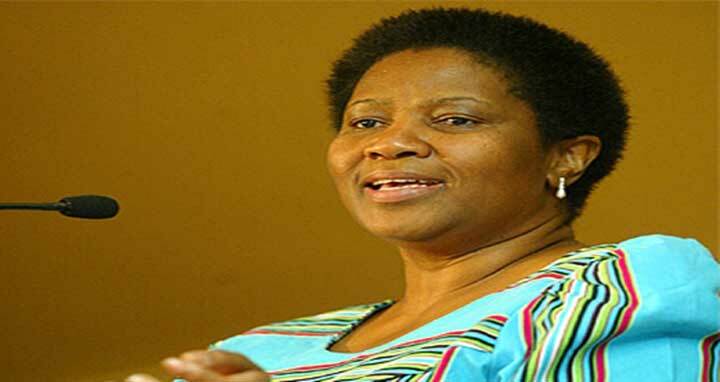 Phumzile Mlambo-Ngcuka is UN Under-Secretary-General and Executive Director of UN Women.